The PREMIER ENTERTAINMENT COMPLEX is a 50,000 square foot complex full of fabulous fun, food and entertainment options The Premier Entertainment Complex is the perfect place to go to have fun times with family and friends. We're located on 23 Mile Road (just 2 miles east of 1-94). 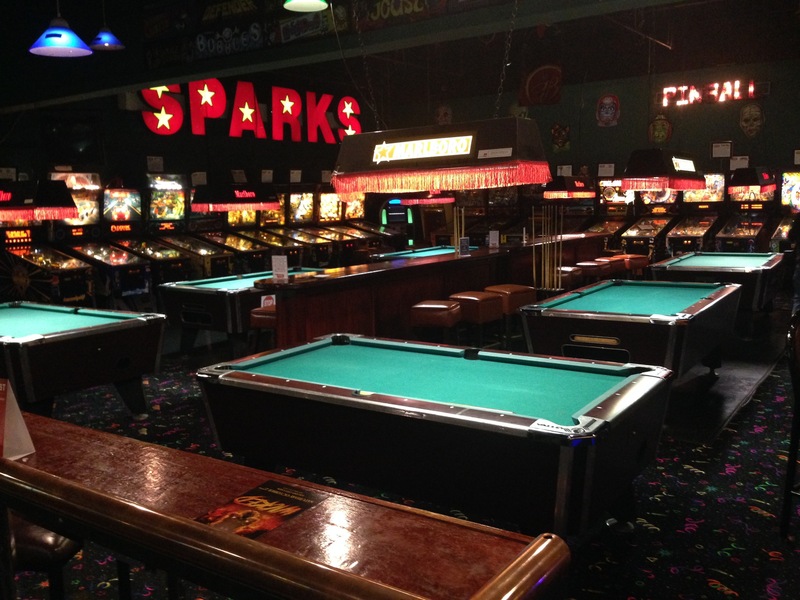 At Premier Lanes you can have a great time at prices that won’t break your family’s budget. We are a 34 lane house - offering open bowling, cosmic bowling as well as leagues - join one or start your own! We have plenty of bumper bowling lanes just for kids! Bumpers are great to keep the bowling balls out of the gutters and smiles on the faces of your small children. When looking for family fun in Chesterfield look no further than the Premier Entertainment Complex. We're open 7 days/nights a week serving food all day & night! Open bowling subject to availability. Sometimes leagues and fundraisers can limit open bowling lanes, especially on weekends. Please call ahead and speak to counter if you would like to ensure lanes are available. Bumper Lanes available during any hours of Open Bowling.